Texas football signee Brayden Liebrock brings speed, size and athleticism to the tight position (Photo by Paul Mason). This article appears in the April Recruiting and Spring Football Issue of Horns Illustrated Magazine, available on newsstands now. 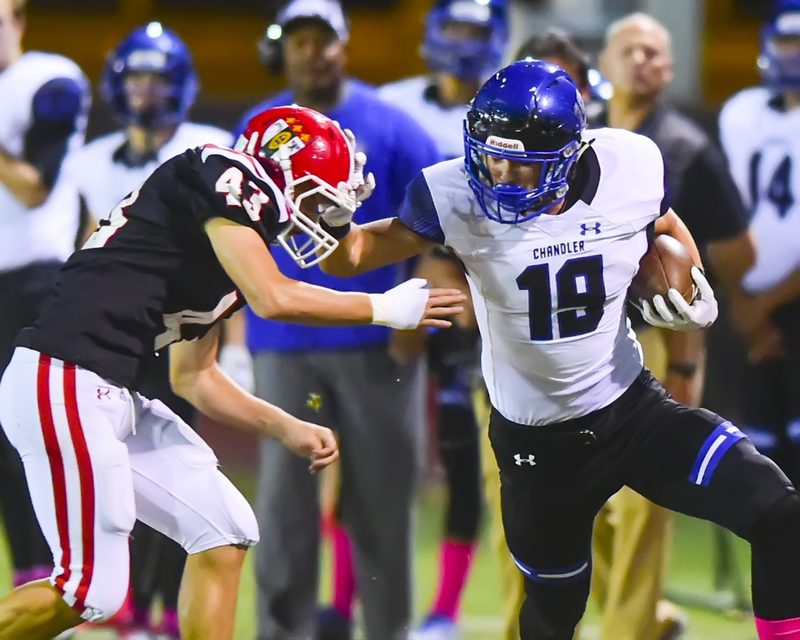 Five minutes of watching tape on Brayden Liebrock, Texas’s four-star signee from Chandler, Ariz., is plenty of time to see how he can be the next great tight end for the Longhorns. Yes, it’s granted that the plays we all see on tape are highlights and not always the bread-and-butter production from a player’s everyday work ethic. Yet, there’s undoubtedly something special about Liebrock.